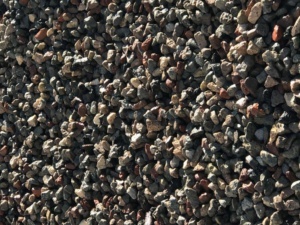 Screened concrete, rock, brick and general rubble which is a nominal 20-27mm. 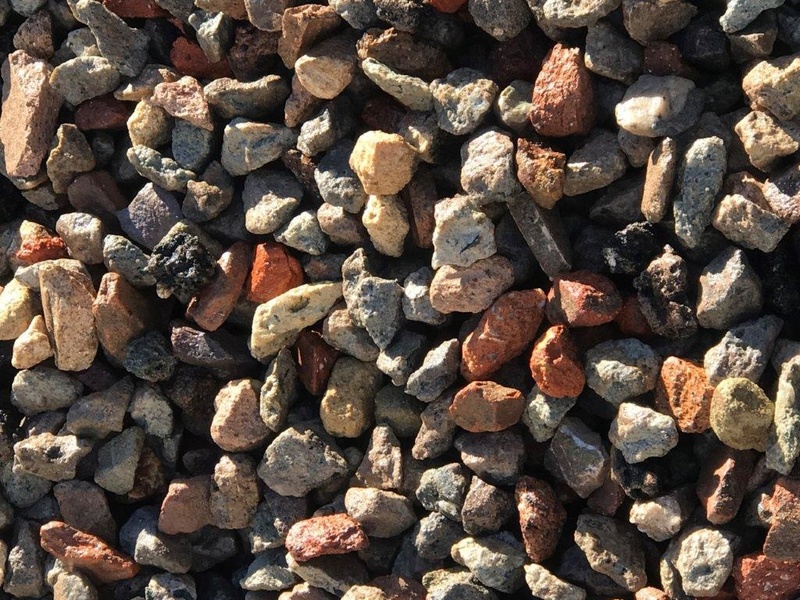 A by-product of our Road Base, this material is perfect for all drainage applications such as sub-soil drainage and pipe bedding. This products provides a cost-effective alternative to quarried material and is suitable for plumbers applications. This product is also available sized to order from 25mm to 100mm (bulk orders only).